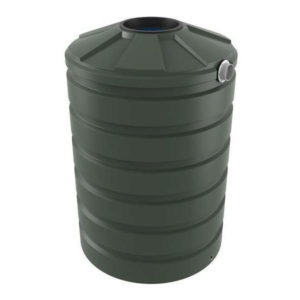 Bushman Tanks are introducing the TXD650 – a water tank with great water storage capacity but a small price tag. 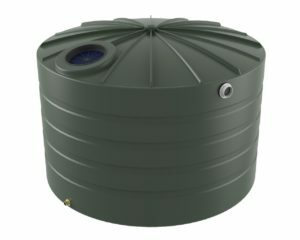 This domed roof 3,200 Litre rainwater tank is ideal for city living where spaces often are restricted and space is limited. 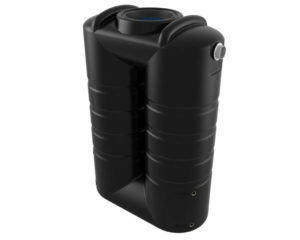 The capacity of this tank will meet the water needs for your home and garden. The amount of water consumed on a regular basis in a household is widely individual. Examples of water consumption: on average 15 litres of water is used while we are having a shower and approximately 80 litres of water is needed for washing the dishes in the dishwasher. The size of water tank you need depends on how much water you use on a regular basis. Australia is one of the driest continents on earth and frequently suffers from droughts. 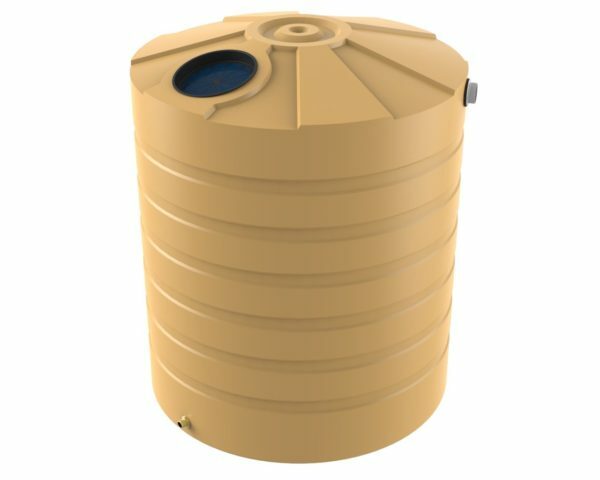 Water tanks are perfect for storing rain water and recycle those precious drops that would otherwise go to waste. Bushmans has been saving Australia’s water since 1989 - buy your tank today and you can help save Australia’s water too. Fill out the contact form to get a quick quote on the right or give us a call today!